Napa, CA – The Culinary Institute of America at Copia hosts the college’s annual CIA Sommelier Summit from Sunday, May 6 through Tuesday, May 8, 2018. Now in its fourth year, this three-day conference will bring together a dynamic group of wine and beverage professionals to discuss what’s trending in the beverage world. Attendees will have the opportunity to network with peer and industry leaders while expanding their knowledge of the ever-evolving beverage industry. Several key aspects of the drink business will be covered through exploratory sessions on wine, sherry, tea, vermouth, cider, and beer. 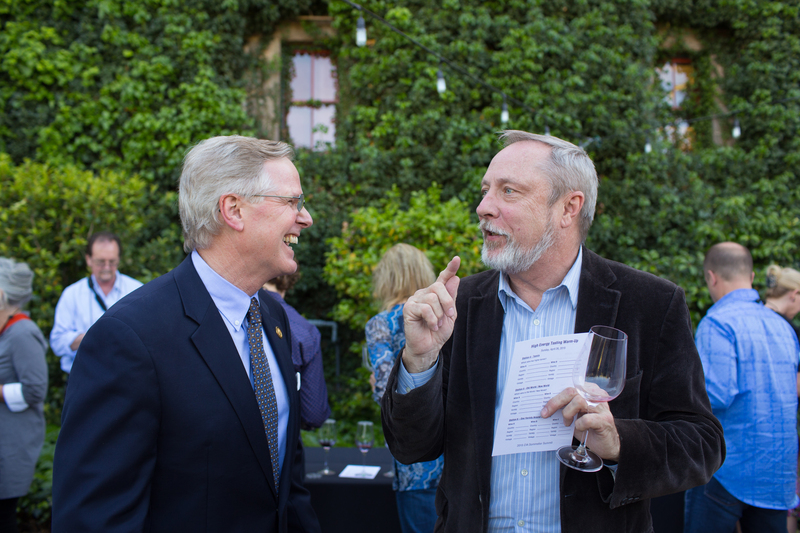 An expert panel discussion on terroir will also be featured, as part of CIA at Copia’s monthly “Conversations at Copia” event, which coincides with the summit. Summit presenters include Master Sommeliers Robert Bath (The Culinary Institute of America), Gillian Ballance (Treasury Wine Estates), Evan Goldstein (Full Circle Wine Solutions), Peter Granoff (Oxbow Cheese & Wine Market), David Lynch (editorial director, Somm Select), Andrea Robinson (wine educator and author), Jim Rollston (Manresa), Matthew Stamp (co-owner, Compline), as well as Sue Conley (cheesemaker and owner, Cowgirl Creamery), Randall Grahm (winemaker, Bonny Doon Vineyards), Michael Ireland (co-owner, High Treason), Tegan Passalacqua (winemaker, Turley Wine Cellars), Kevin Zraly (wine educator and author), and others.